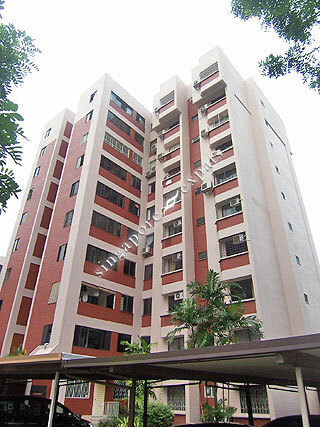 Mimosa Park is a freehold 175-unit condominium nestled in a quiet residential estate at Mimosa Road, near Yio Chu Kang Road in District 28 of Singapore. Mimosa Park is near to shops and eateries along Yio Chu Kang Road and Jalan Kayu. It is a few bus-stops away from the Ang Mo Kio and Hougang housing estates where other amenities can be found. Educational institutions like Chatsworth International School and United World College of South East Asia are located near to Mimosa Park too. Mimosa Park is accessible via the nearby Central Expressway (CTE) which leads to all parts of Singapore. Driving to the Central Business District (CBD) takes about 30 minutes. The condo itself would need some renovation, it is really old, but the environment (management, security, maintenance...) is great, welcoming and friendly. Great for people who like a peaceful and quiet environment.